New House Will Soon Be Under Construction! Arkansas State will soon be building 4 (first ever!) 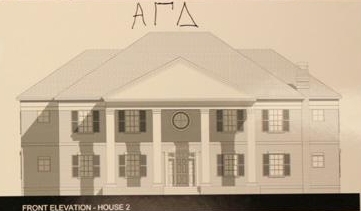 new sorority houses! Click here for more information.